The love story will always reign eternal. 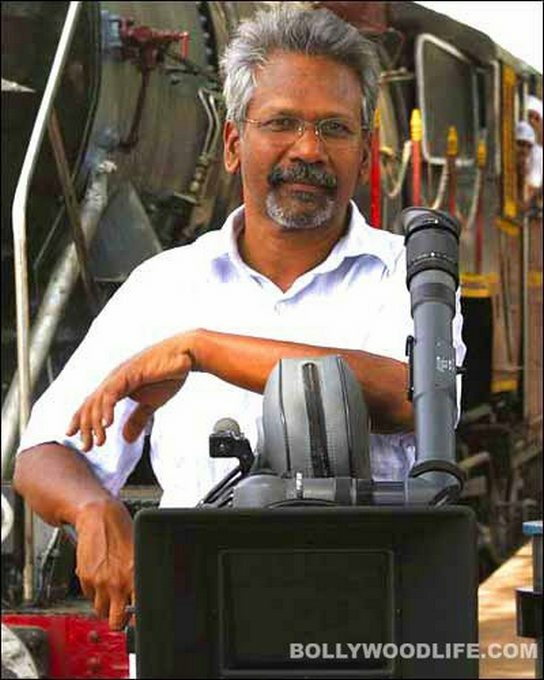 Over two decades ago, Mani Ratnam launched two brand new faces in a film called Roja. It brought his work, AR Rahman’s gorgeous music, the two young actors and a land called Kashmir into the limelight and enchanted audiences the world over – it still does, even with reruns on the telly. Saathiya also had touches of the same kind of enchantment. After that, Mani went into realistic stories and a certain darkness, his last being Raavan, with the then newly-married Abhishek and Aishwarya Rai Bachchan in the Hindi version, which crashed through the floor at theatres. The director had planned his next to be a lavish mythological, with an ensemble cast of major stars, huge and extravagant sets and a bigger budget than ever before. But practicality – and perhaps the debacle of Raavan – brought Mani back to earth and he decided that since no film really lasts too long in cinemas, no matter how big a hit it may be, it was time to start thinking small and sweet again. So he shelved plans for the massive project and has started work on a love story, with new faces as leads. Of course, Mani being Mani, not much will be known about this one, we bet, until he thinks it is time for the word to spread. And if he can recapture the magic of Roja and Saathiya, we are all eager and waiting for it!